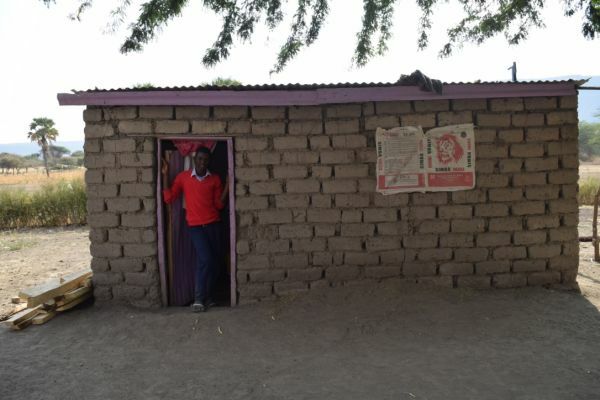 Mungere student Yohana Meshack turned personal tragedy into triumph when he built his own house. The Form III student lost all his possessions in a devastating house fire last year. Rather than despair, the 20-year-old set to work building a new dream house for himself and his family. 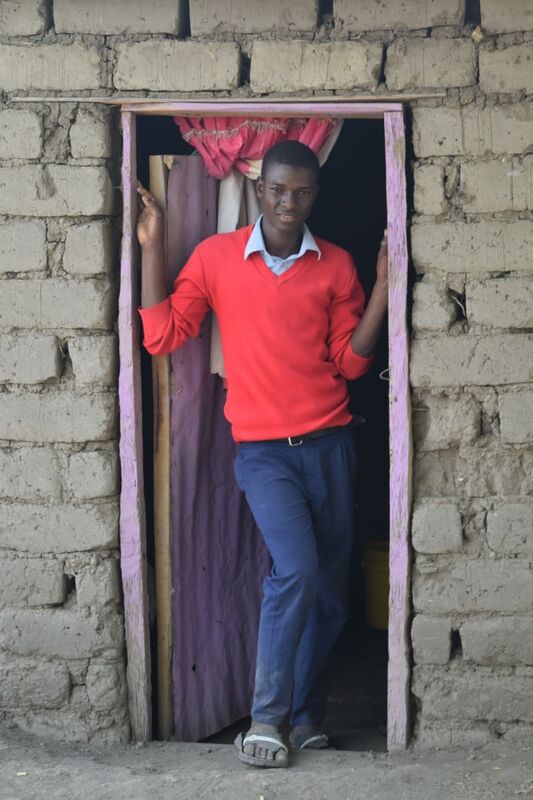 Yohana shared a traditional grass hut with his brother Joshua and father Meshack in Mungere village. However one evening a candle fell onto a bag of clothes and the entire place went up in flames. The water tap is a distance from the home and attempts to stop the fire with sand proved futile. Within minutes all of Yohana’s possessions had been destroyed. Yohana explained: “My young brother lit the candle and we went outside to cook. We didn’t notice that the candle caught the bag of clothes until we heard a loud bang. We then saw the whole fire spreading. We tried to put it out with sand but it was too late. Rather than build another grass hut, Yohana decided to make a more traditional house. He made hundreds of sand bricks over several months by mixing sand and water and leaving them in the sun to dry for two days. 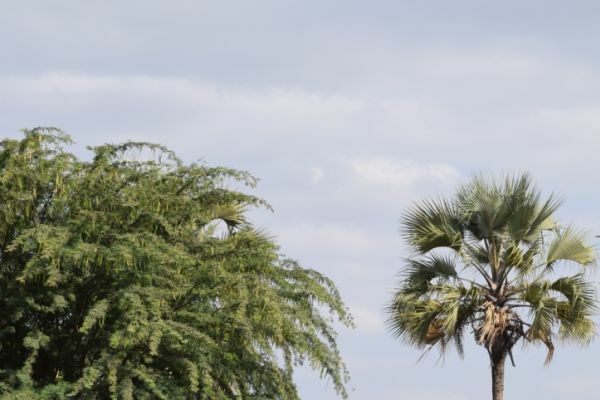 A wet sand mixture was used as mortar to fix the bricks together and iron sheets used for the roof. The new house took three months to complete, during which time the men lived in the hut occupied by the female family members. Yohana continued: “We decided we didn’t want another straw hut because they can be dangerous because of fires. I am so pleased with the home we built. It is much bigger than the old one. 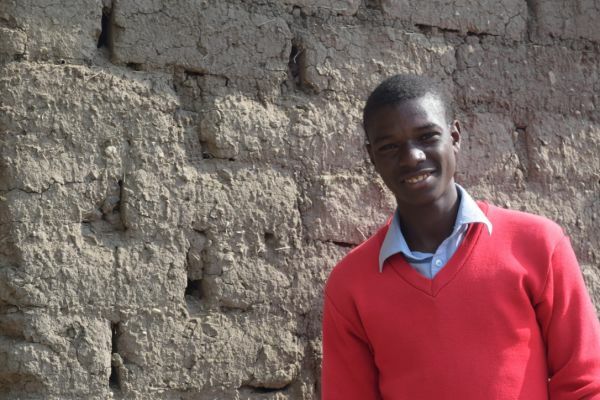 Over the months, Yohana has also managed to replace his possessions.